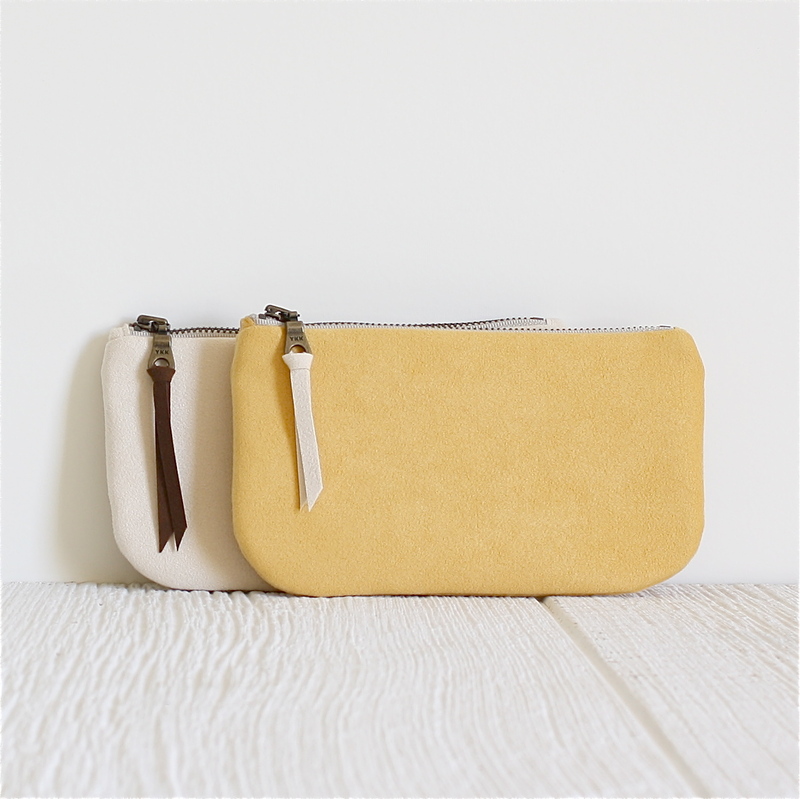 Milk & Honey is a small production studio dedicated to making stylish, cruelty-free bags. Designs are simple and timeless with a bohemian touch. Each piece is carefully handmade to ensure quality that stands up to daily use. Milk & Honey bags are made using luxurious, eco-friendly materials. Beautiful, soft vegan suede that is incredibly durable, water resistant, and machine washable. This faux-suede is made with recycled plastics; the process used to create it results in 67% less emissions than the traditional recycling process. Cottons are all 100% GOTS certified organic.